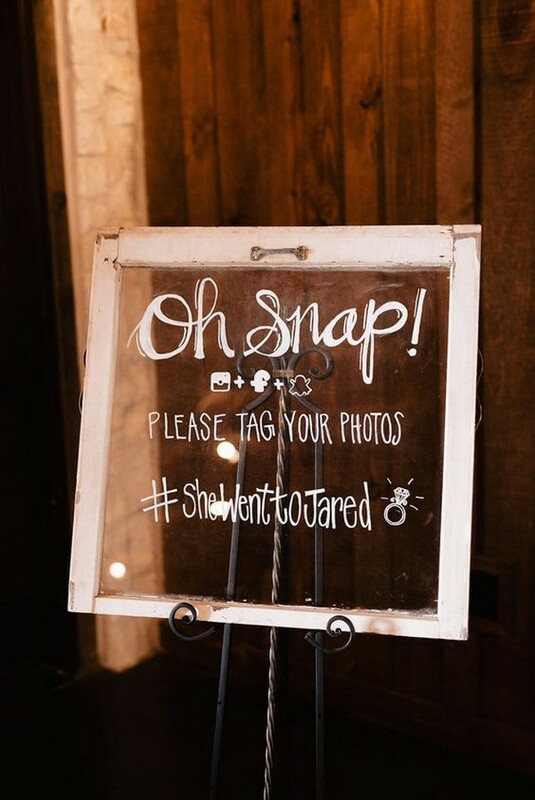 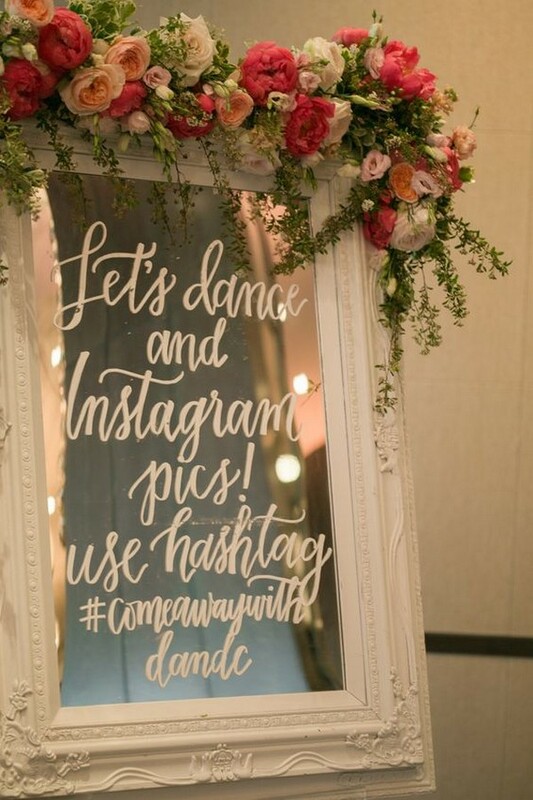 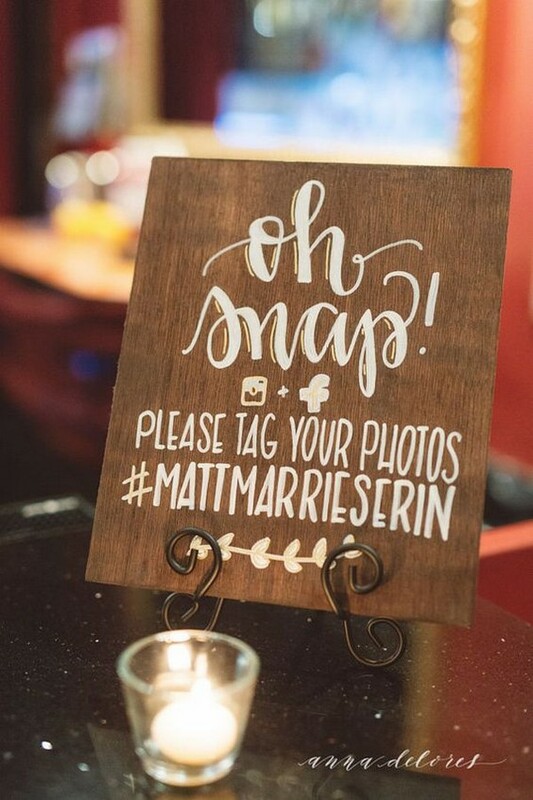 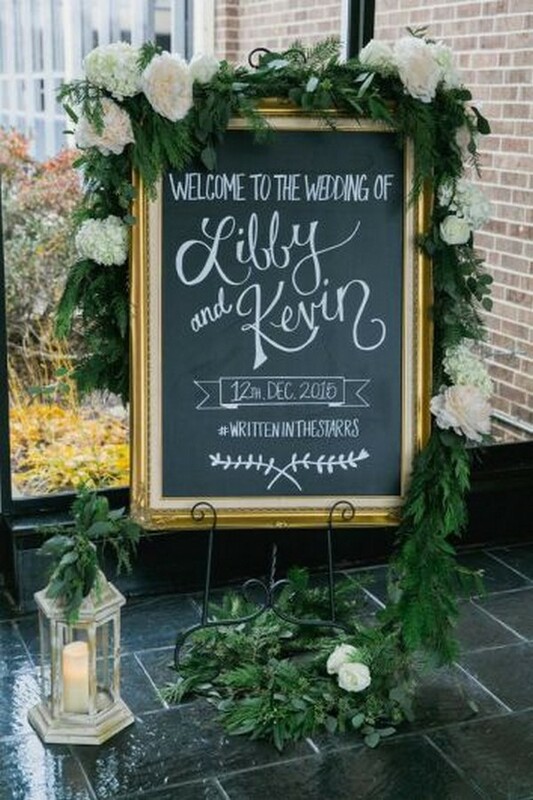 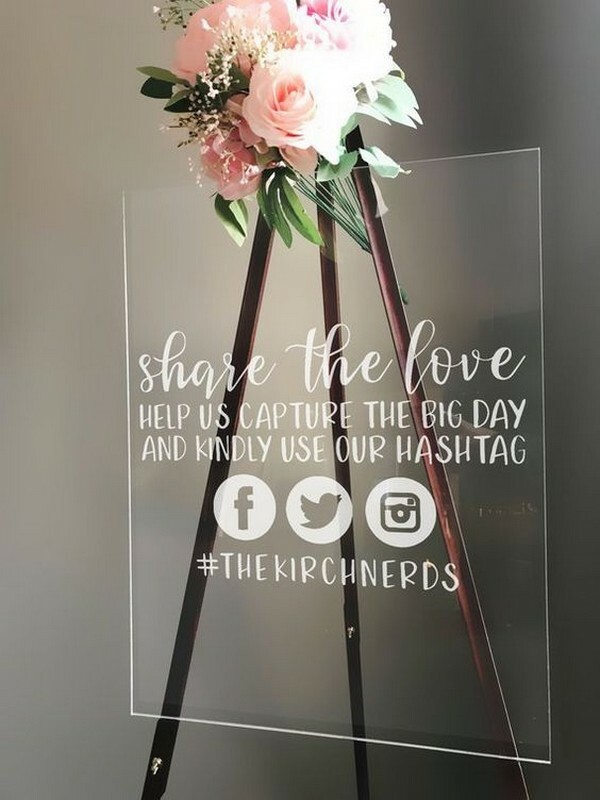 If you, your other half, or your guests are social media users, it’s a great and fun way to build up excitement around your big day, using wedding hashtag signs. 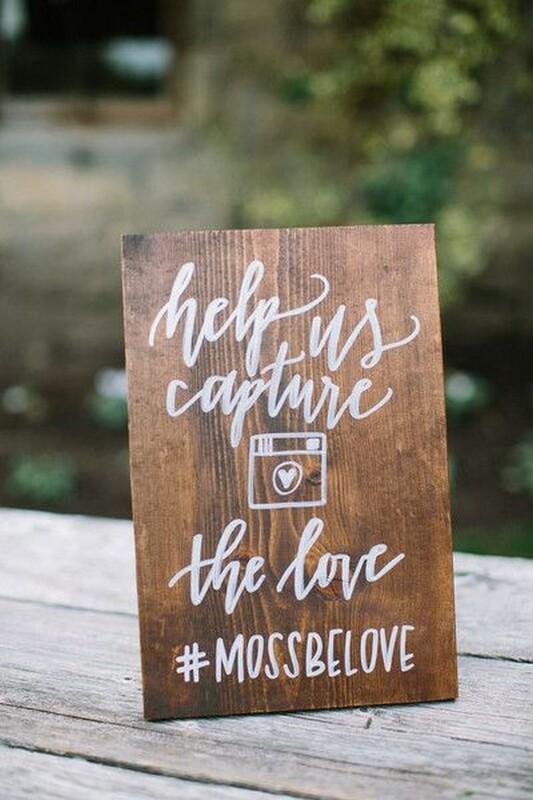 Photographers will take the most beautiful moment of your big day, and your guests will have the most surprising moment you may love as well. 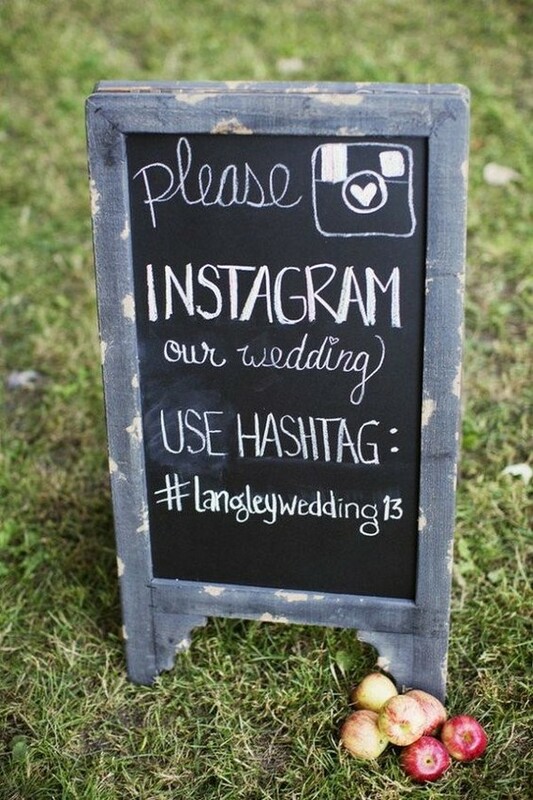 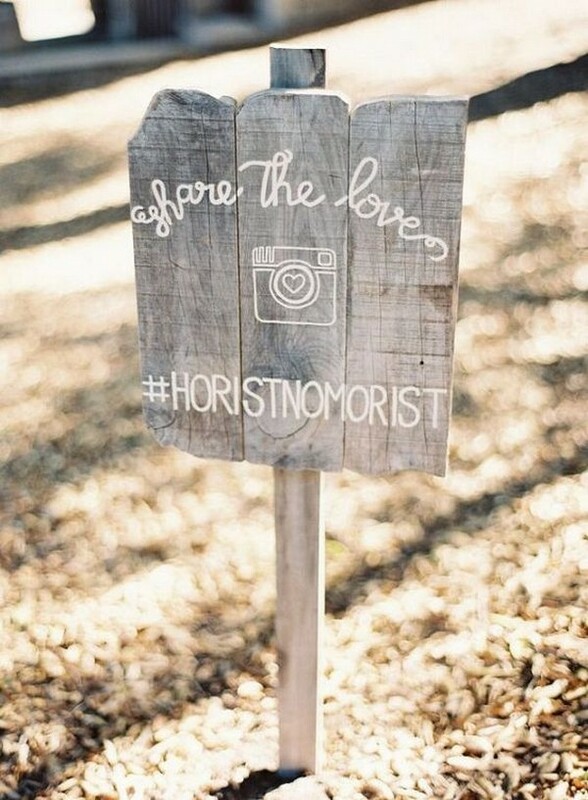 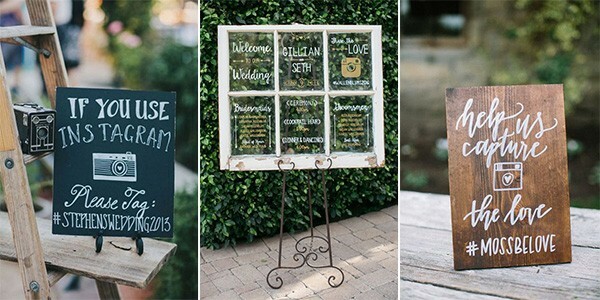 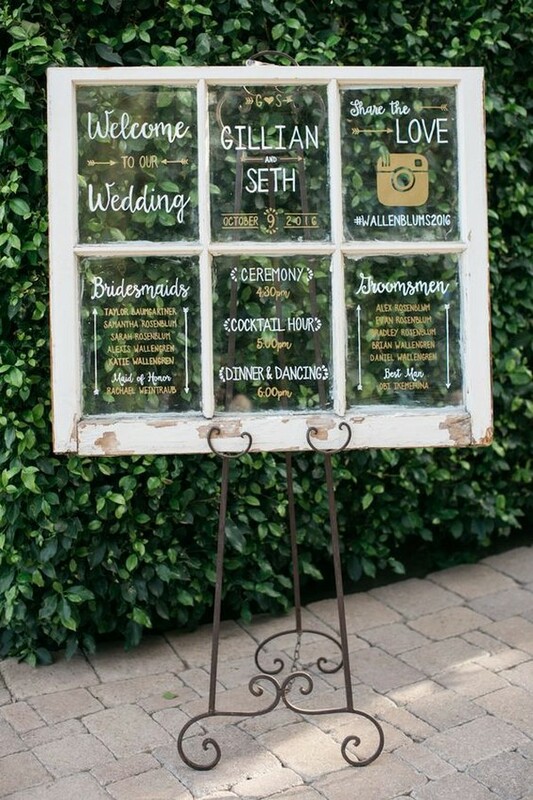 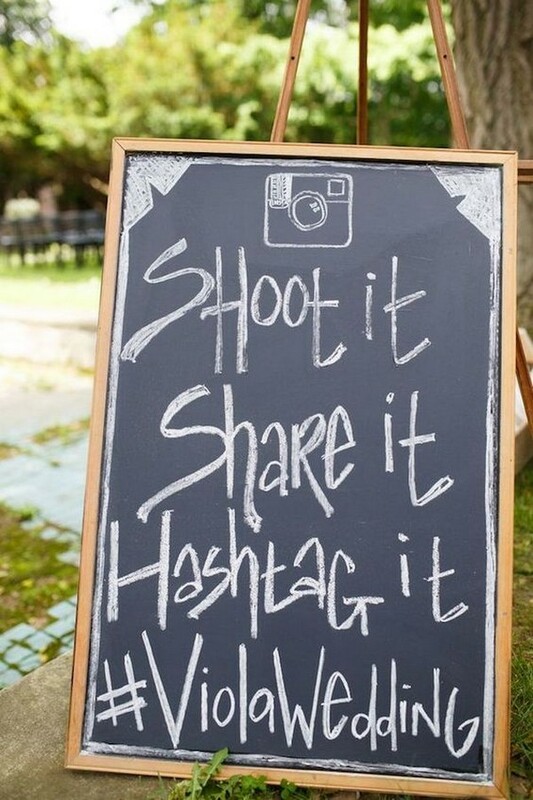 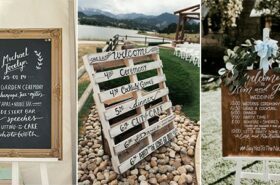 The following are some brilliant wedding hashtag sign ideas to collect every moment of your big day. 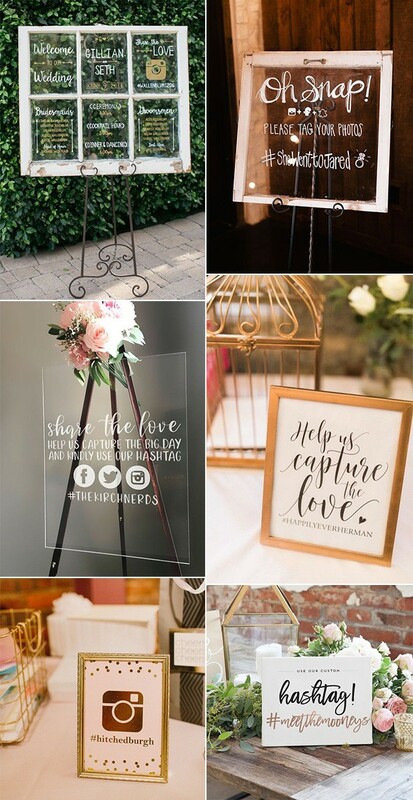 Check them out and get inspired.